With school starting up again, Hole's Greenhouses is now offering students a 10% discount on indoor plants. With their air cleaning and oxygen producing capabilities, studies show that plants boost attention spans and increase productivity – making them your best study-buddy yet! Or even better: pick up an indoor plant for your new teacher. A plant in the classroom is a gift to your whole class! Study better than every before... just add plants! *In-store only. Must present valid student ID. 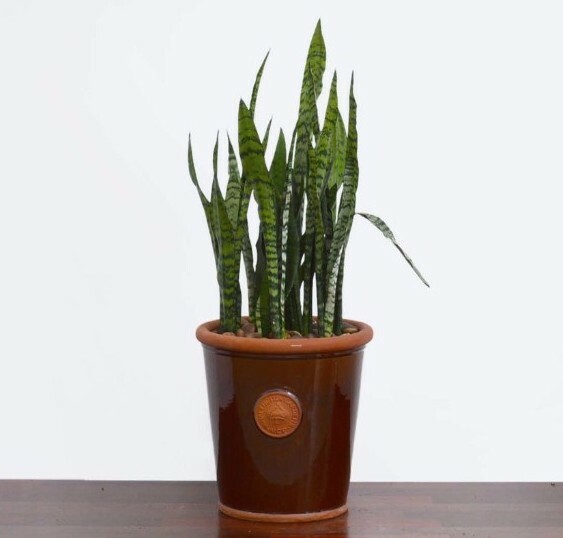 The Snake Plant, or Sansevieria, is a hardy indoor plant you can grow just about anywhere, making it one of the best houseplants out there. Plus, Snake Plants are great air purifiers! The genus Calathea includes some of the most beautiful and striking tropical foliage plants in the world. Thriving in low to medium light and high humidity, these plants are great for the kitchen or bathroom! Newer PostLois E. Hole Public Elementary School Now Open! !